When your day finds you requiring traffic control equipment that you do not have, ask Sojourn. 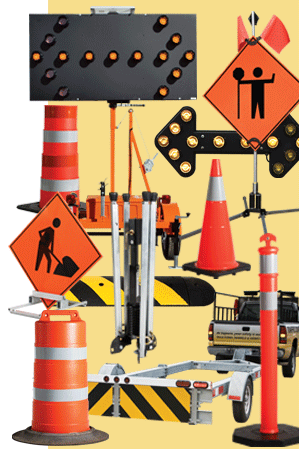 We carry a large variety of signs used on the roadways of the Maritimes. We can also deliver your gear to where you need it. We can be reached 24 hours a day, 365 days a year. Yes even on Christmas Day!